Mastercard recently announced it would be putting an end to automatic debits from subscriptions that start up once a free trial has ended, but the company has now clarified that the new policy isn’t quite as useful as we’d hoped. The updated blog post now clearly states that “the rule change is [only] applicable to physical products such as skincare, healthcare items etc.”, which doesn’t have quite the same impact as enforcing the same policy on digital and software subscriptions. From now on, merchants (selling physical product subscriptions) are required “to gain cardholder approval at the conclusion of the trial before they start billing” and also to reiterate the cost and duration of the paid subscription, and explicit instructions on how to cancel. It’s common practice among digital services (such as PlayStation Plus) to offer a free trial, typically lasting anywhere from two weeks to three months, in order to give potential customers a taste of the service and, ideally, keep them subscribed into the paying period once the trial is over. With lengthy trials, users wanting to simply test out the service can easily forget to cancel the subscription before the first payment is due. 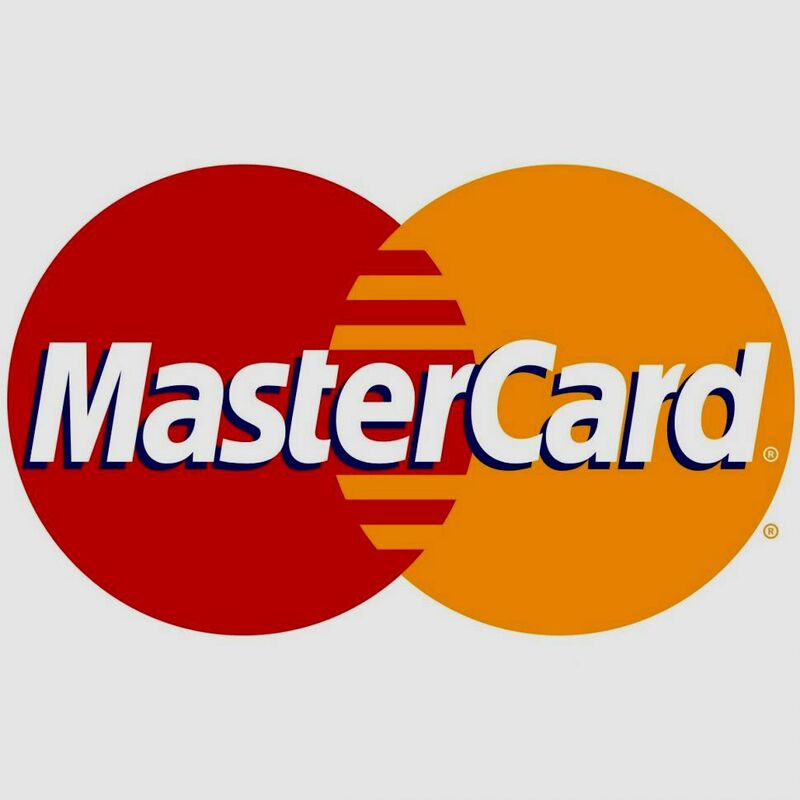 Naturally, the initial announcement that Mastercard would be preventing this from happening was met with a warm reception from consumers, so it’s unfortunate that the policy statement has now been revised to provide a much more limited reach. Hopefully, the public response will mean that we will see digital and software subscriptions be included in the payment company's policy in the future.